The Infrastructure Layer is the data center building and the equipment and systems that keep it running. Components like back-up power equipment, the HVAC system, and fire suppression equipment are all part of the Infrastructure Layer. These devices and systems help protect servers and ultimately your data. Scroll down to learn more about the types of security measures we deploy in the Infrastructure Layer of our data centers. Like other layers, access to the Infrastructure Layer is restricted based on business need. By implementing a layer-by-layer access review, the right to enter every layer is not granted by default. Access to any particular layer is only granted if there is a specific need to access that specific layer. AWS teams run diagnostics on machines, networks, and backup equipment to ensure they’re in working order now and in an emergency. Routine maintenance checks on data center equipment and utilities are part of our regular operations. Water, power, telecommunications, and internet connectivity are designed with redundancy, so we can maintain continuous operations in an emergency. 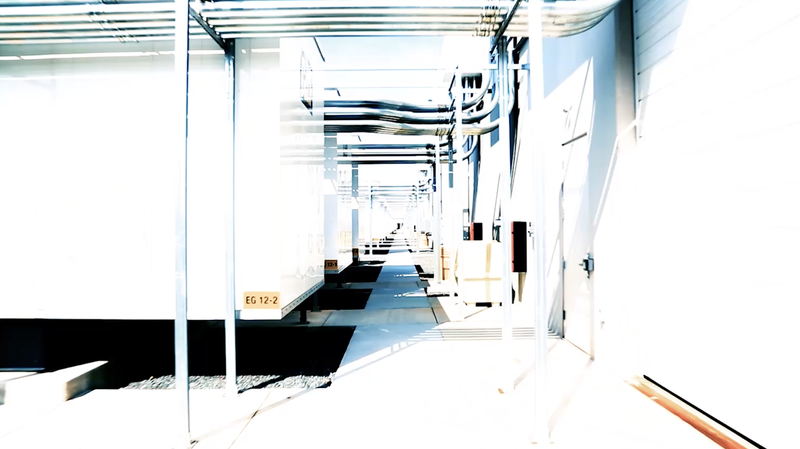 Electrical power systems are designed to be fully redundant so that in the event of a disruption, uninterruptible power supply units can be engaged for certain functions, while generators can provide backup power for the entire facility. People and systems monitor and control the temperature and humidity to prevent overheating, further reducing possible service outages.